It's time for another jaunty infographic blog this week! 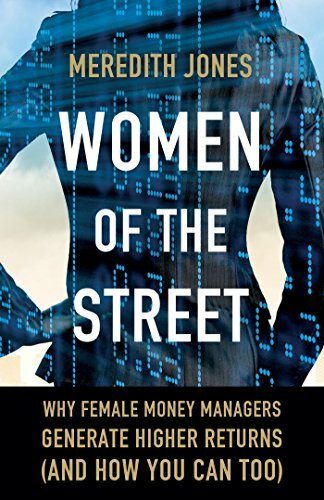 This time we're looking at the sometimes rocky road from childhood to female fund manager. The excellent news? Parents, educators and employers can all help remove hurdles by being aware of these obstacles and taking small steps to level the playing field, and understanding and encouraging behavioral diversity in investment management. Newer:The Wrong Barn Door?Older:Trust Me, I’m a Portfolio Manager!